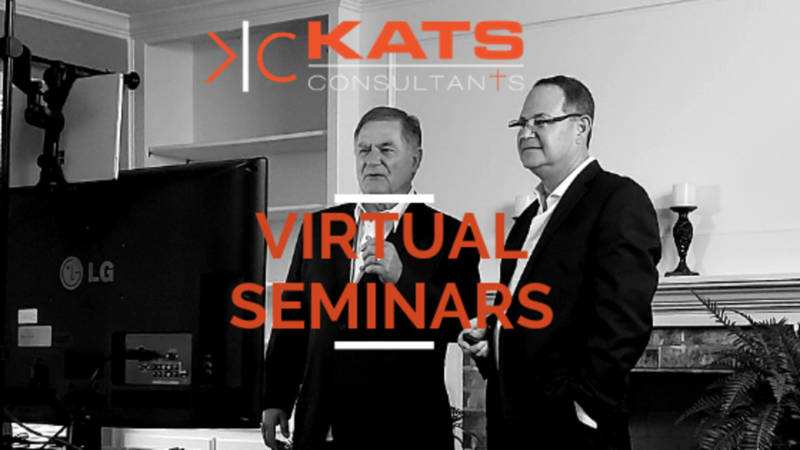 The KC Virtual Seminars are a unique way to participate in live seminars from the comfort of your home, office, or anywhere. These live seminars are streamed right to your location where you and your team can participate along with us. Plus, no travel expenses, no overtime pay for weekend seminars, and no time away from home. These are great team building and practice growth programs for DOCTORS, STAFF, ASSOCIATES, AND SPOUSES. As a member this is included in your membership. You will automatically get links emailed to you. You will not need to register. WORK - That 4-letter word! We often equate WORK with having to do tasks that we don’t enjoy. But when we become intentional about our WORK and give it purpose and meaning, a life of GOOD WORK is the result. TREATMENT PLANS FOR LIFE - establishing a good treatment plan for your patients requires many factors including solid communication, building value, and leading care results that the patient expects. We’ll discuss the mechanics of good treatment plan communication and getting patients to say YES to their care...for life! MARKETING FOR NEW PATIENTS - the real secret of new patient marketing will be uncovered, explored, and mastered in this practice building class. FEARLESS FEES AND CONFIDENT COLLECTIONS - When was the last time you looked at your fees from the patient’s point-of-view? Are your fees competitive? Is your staff collecting fees without recourse from patients? We’ll discuss how to set your fees, size up the marketplace, and learn the right verbiage to confidently collect at the front desk. These will be 4 hours of classes for doctors and staff. Prior to the seminar you will be emailed a packet of information for the classes. Including a plan for a meeting with staff after the training. You are encouraged to block you schedule for the day, get out of the office, project through television or projector. Training will happen in the morning 8:30-12:30 central time.